Certificate: See all certifications ? Parents Guide: View content advisory ? Release Date: 12 August 2016 (USA) See more ? Also Known As: Spytaj M?droboty See more ? Production Co: JibJab Media See more ? Show more on IMDbPro ? See full technical specs ? S1, Ep1 How Does Night Happen? 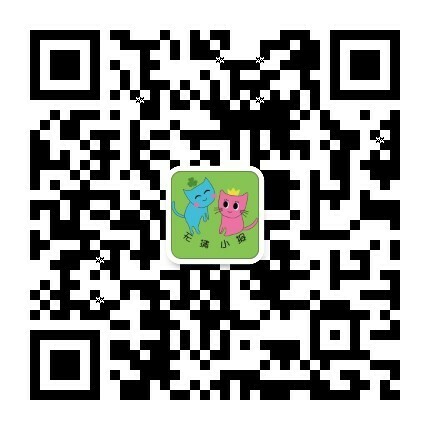 ★9.8/10 -夜晚是怎么发生的? S1, Ep2 How Do Airplanes Fly? ★9.4/10 -飞机如何飞行? S1, Ep3 Why Do I Have to Brush My Teeth? ★9.2/10 -我为什么要刷牙? S1, Ep5 Where Do French Fries Come From? ★9.6/10 -炸薯条从何而来?